Donald Trump has proven to be a genius in the corporate world, with a current net worth of over $3.1 billion according to Forbes. He’s also uttered some famous quotes over the years regarding perseverance and success. 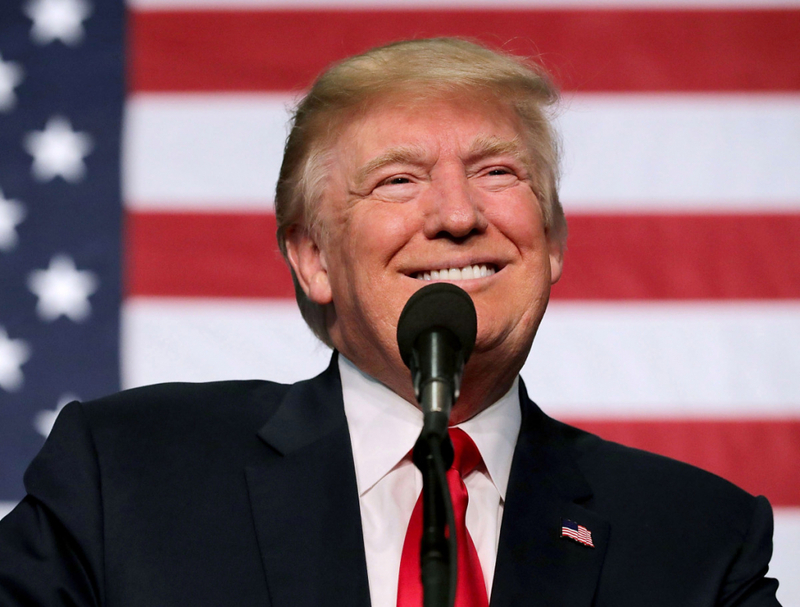 Here are the top 10 pieces of financial wisdom and advice from Donald Trump — and how you can use them to increase your own levels of success.